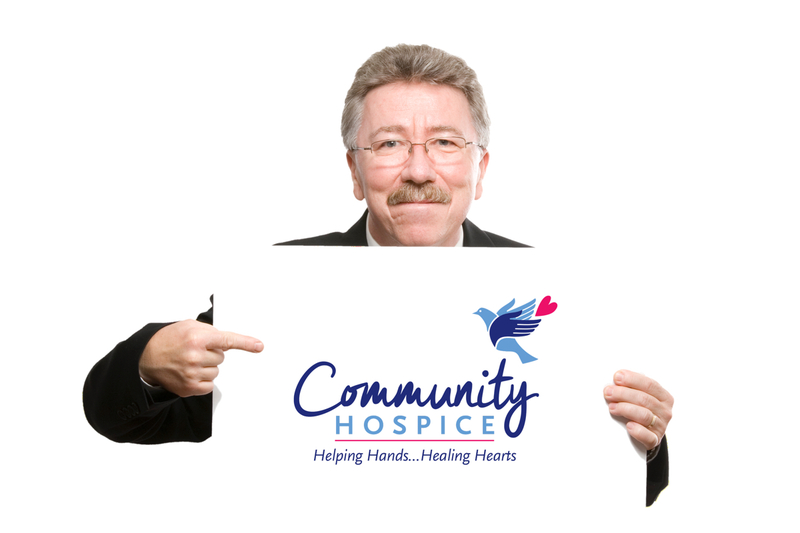 What Makes Community Hospice Different Than Other Hospices? Community Hospice has been the hospice of choice in the Central Valley for over 30 years. With our innovative programs we bring value-added benefits to our patients and families. 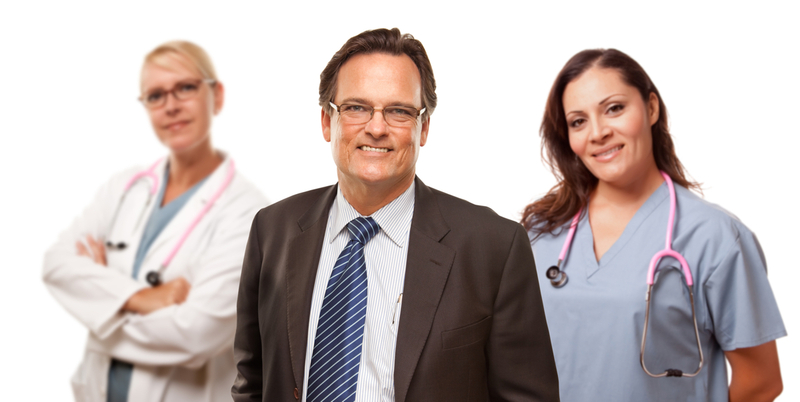 Medical Expertise: We are the only local hospice provider with experienced Medical Directors on staff. They routinely make house calls as part of their care! Complete Family Support: Most families don’t know that to do when a loved one is seriously ill. Community Hospice’s staff are specially trained and fully able to handle family questions. In fact, one of the most important services we provide is family education. Alexander Cohen Hospice House: Community Hospice is the only hospice provider in the Central Valley providing acute-level care for patients requiring 24-hour nursing care. The Alexander Cohen Hospice House is the only 16-bed inpatient option of its kind for local patients. Medical Equipment: Community Hospice is the only hospice provider with our own Medical Equipment Division. Our patient’s home medical equipment is coordinated by our own staff and delivery is often quicker. Bereavement Support: Community Hospice provides bereavement groups along with individual counseling. Our support services are free and open to the community, and our bereavement offerings range for age groups and type of loss. What Are The General Criteria For Referrals? Note: The attending physician will need to certify the patient as terminally ill and follow the patient in hospice care. Community Hospice Medical Directors may be willing to become attending if the patient/family/current attending or the patient requests this. Community Hospice will follow patients in private residences, county jail, contracted Skilled Nursing Facilities (SNFs) and Residential Care Facilities for the Elderly (RCFEs) which possess a current hospice waiver from DSS. What Are The Criteria For Admission To The Community Hospice Alexander Cohen Hospice House? Note: The Community Hospice Alexander Cohen Hospice House is not a long-term care facility. 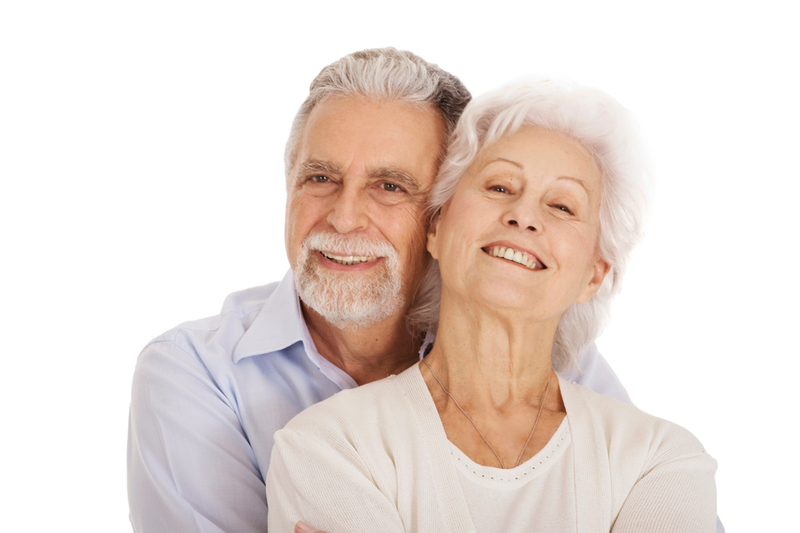 As such, we provide care for patients for a brief period of time until the patient’s care can be provided in a residence by family or professional caregivers (i.e. SNF, RCFE, hired caregivers). Once A Patient Chooses Hospice Care, Can He Or She Continue To Receive Care From Their Primary Physician? Hospice reinforces the patient and primary care physician relationship by advocating either office or home visits, according to the physician and patient’s preference. Community Hospice works closely with the primary care physician and considers the continuation of the patient-physician relationship to be of highest priority. Community physicians can even bill for their visits under Medicare. If I’m Unable To Follow My Patient, Who Will? Community Hospice will assign one of our medical directors or assist in locating a physician who can make a home visit. One of the first things Community Hospice will do is contact the patient’s physician to make sure that he or she agrees that hospice care is appropriate for this patient. Then one of our liaisons will meet with the patient and family to explain how hospice care works. What Happens If Patients Change Their Mind Regarding Palliative Care And Decides To Pursue Treatments, Such As Blood Transfusions, Chemotherapy, Tube Feedings Or Radiation Therapy? Contrary to the common myth, hospice patients can continue to receive certain therapies under the direction of the hospice Medical Director and attending physician, along with the interdisciplinary hospice team. Each patient’s plan of care is evaluated individually. If the goal of the therapy is symptom management, i.e. quality of life, chances are that the therapy will continue to be integrated into the plan of care. The patient will be asked to sign consent and admission forms. These are similar to the forms patients sign when they enter a hospital. The “hospice election form” says that the patient understands that the care is palliative (that is, aimed at pain relief and symptom control rather than curative). It also outlines the services available. The form Medicare patients sign also tells how electing the Medicare hospice benefit affects other Medicare coverage. Please note that as a nonprofit hospice, Community Hospice is committed to caring for anyone who needs us, regardless of ability to pay.